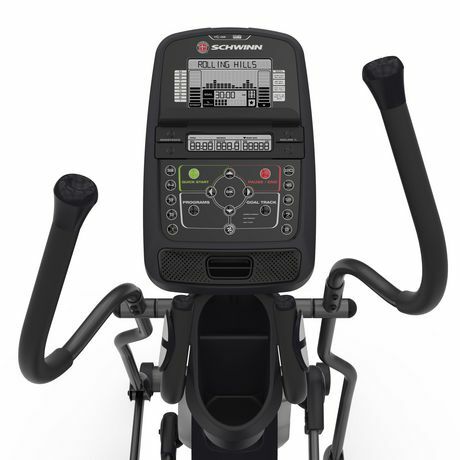 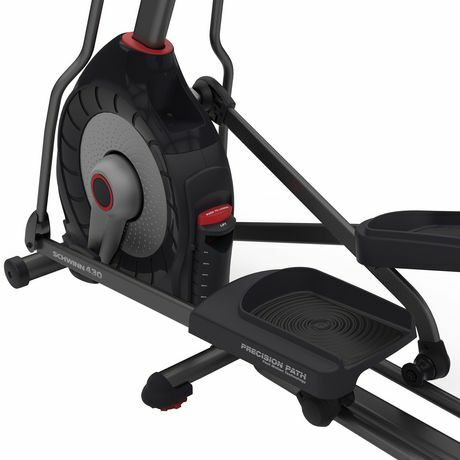 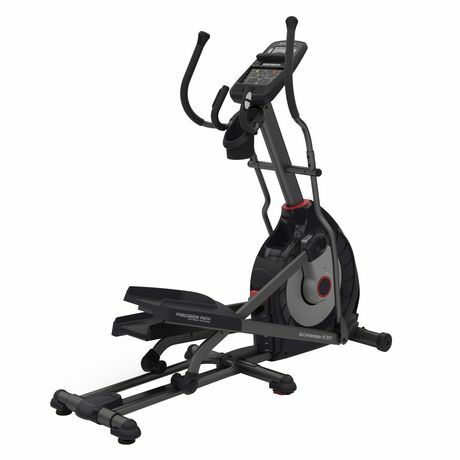 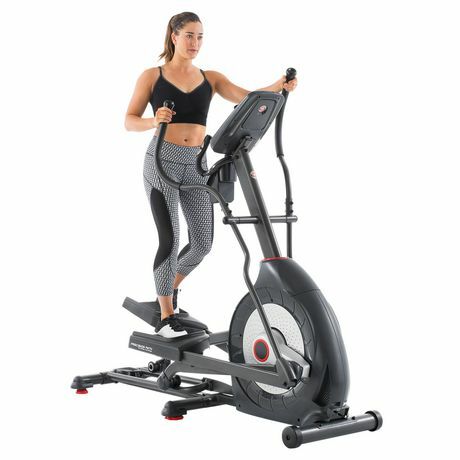 The 430 elliptical, featuring a simplified and streamlined console, will help you fee confident about making a good investment to enhance your active lifestyle. 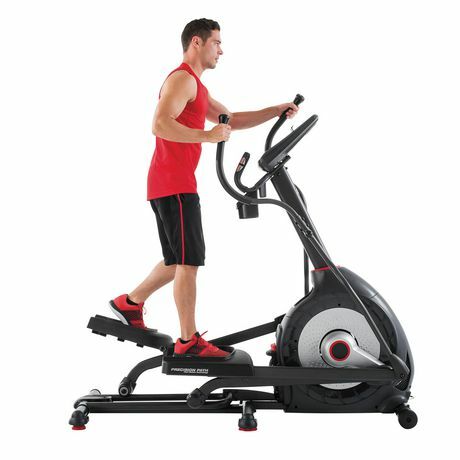 Elliptical trainers are known for effective, full-body workouts. 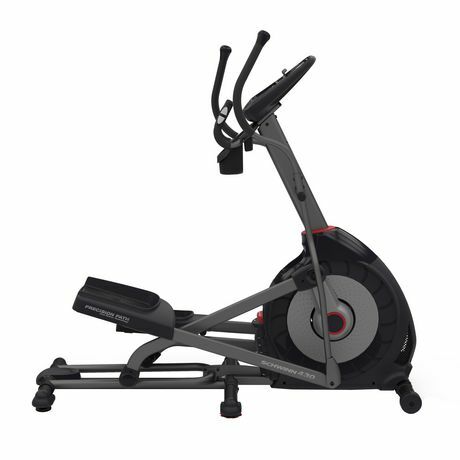 The Schwinn brand is known for excellent quality and value. 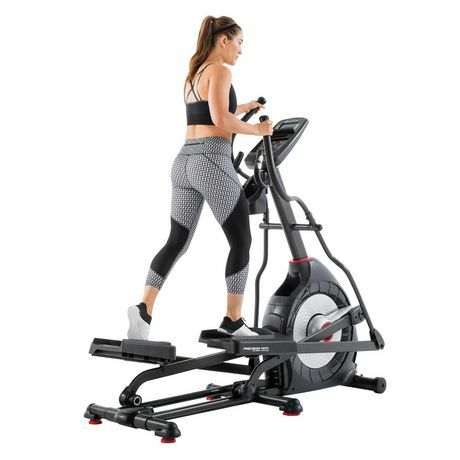 The 430 puts the two together to bring you a smooth, comfortable workout experience that increases cardio and muscle strength while shedding unwanted pounds. And with its sleek, streamlined console, the Schwinn 430 makes it easy to track your data and monitor your impressive results.